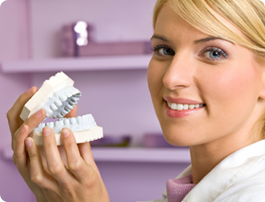 Dental hygiene is the science concerned with the preservation of oral health. Dental hygienists are part of an oral health team that provides expertise in the recognition, prevention, treatment and management of oral disease. While a dentist can perform dental hygiene procedures and assessments, they are most commonly the responsibility of dental hygienists who are state licensed oral health professionals.